The territory’s addiction to pre-selling shares in new listings has gone too far. China Development Bank’s leasing unit may hand at least 70 pct of its $1 bln offering to friendly investors. The practice distorts prices, hurts liquidity, and diminishes Hong Kong’s reputation. 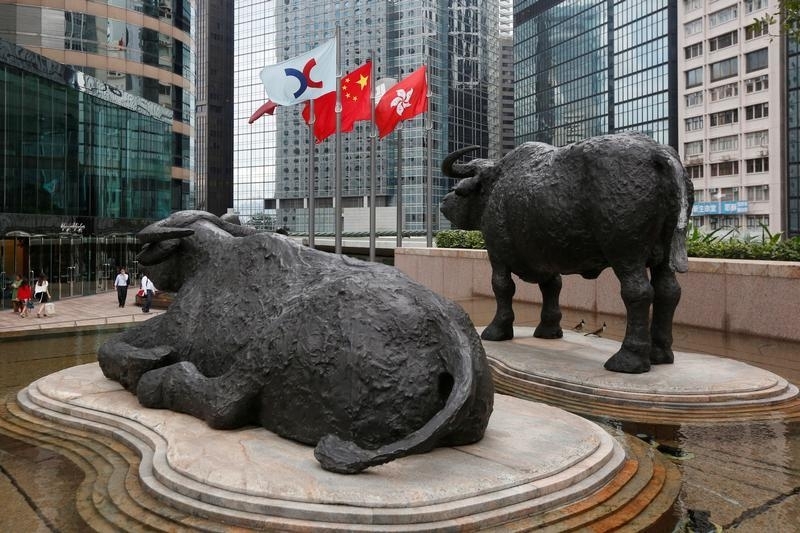 China Development Bank Financial Leasing is planning to raise up to $978 million through a Hong Kong initial public offering, according to a term sheet seen by Reuters Breakingviews. The company has set a price range of HK$1.90 to HK$2.45 per share. The price represents a ratio of 0.93-1.13 times its 2016 book value, IFR reported on June 20. Six cornerstone investors are committing $680 million to the offering. The investors are Three Gorges Capital, China Re, Hengjian International, Fortune Eris, BOCGI, and CCCC International. At the top end of the price range, the cornerstone investors would account for at least 70 percent of the offering.